Separate data earlier on Monday showed wholesale inflation eased to an eight-month low of 3.80 per cent last month. 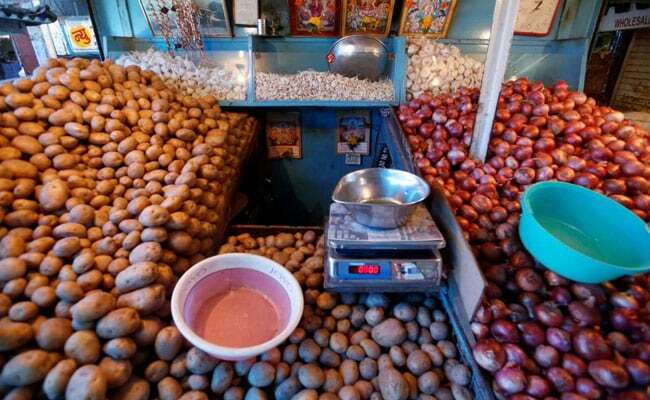 Consumer inflation was at 2.19 per cent in December, the government said on Monday. That marked the lowest level of consumer inflation recorded since June 2017, when it had stood at 1.46 per cent. December's consumer inflation was in line with economists' expectations. Forty one economists had expected consumer inflation at 2.20 per cent in December, according to a January 3-9 poll by news agency Reuters. Determined by Consumer Price Index (CPI), the rate of increase in retail prices was at 2.33 per cent in November. Monday's data marked the fifth consecutive month in which inflation came in within the Reserve Bank of India's (RBI) medium-term goal of 4 per cent, and supported its decision to hold interest rates in its last policy statement. The central bank had in December lowered its consumer inflation projection to 2.7-3.2 per cent for the second half of the current fiscal year, maintaining status quo on key lending rates. The RBI primarily tracks consumer inflation to formulate its monetary policy. Separate data earlier on Monday showed wholesale inflation, determined by Wholesale Price Index (WPI), eased to an eight-month low of 3.80 per cent last month.